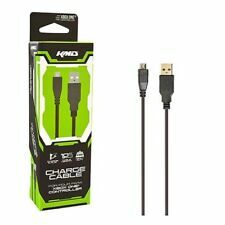 Official Microsoft Xbox One X S High-Speed HDMI Cable - Black. OEM/ORIGINAL/OFFICIAL/GENUINE Microsoft PRODUCT. 2 prong grounded plug on one end, and 2 prong female power plug on the other end. one year warranty. 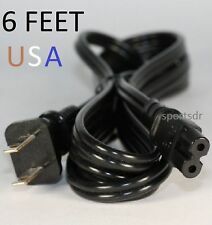 7 ft. Cable Length. XBox One Compatible. 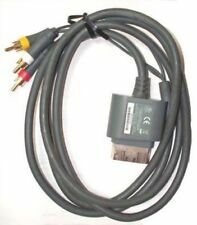 You are viewing the Original Microsoft Xbox ONE High-Speed HDMI Cable for the Microsoft Xbox ONE, Xbox ONE S, and Xbox ONE X. Official Microsoft Cable. MPN: Unknown. Plugs directly into the console. Experience the convenience and versatility of the Xbox One Kinect Sensor on your Xbox One S / X or Windows PC. 2019 new version. Xbox Kinect Adapter made of ABS contained material which can prevent burning. This is a New XBOX One s/x Kinect 2.0 USB Adapter. 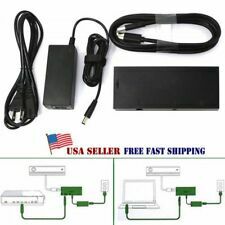 used to set up the Kinect on the XBOX One S, the XBOX One X, and the PC. The Kinect sensor is not included. 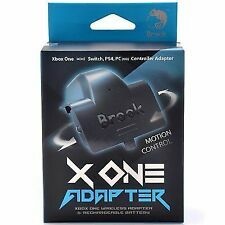 1x Adapter for XBOX One S/X. 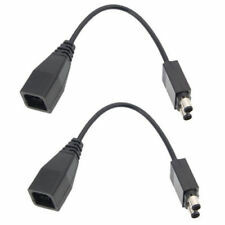 adapter and on Adapter proprietary connector to USB. All you need to get your system going on TV. Compatible Platform: Xbox One, PC. Current Generation. Last Generation. 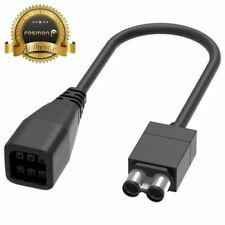 Connect via USB port. Type: USB Charging Cable. Mouse, Keyboards & Keypads. 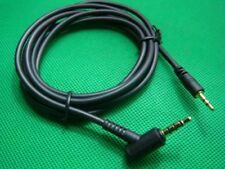 6 ft. long cable (approx. Color: Black. ). Condition is New. Both pulled from and xbox one x bundle. I believe these works with all xbox one consoles except the first xbox one original console. Experience the convenience and versatility of the Xbox One Kinect Sensor on your Xbox One S or Windows PC. Windows 8, 8.1, or 10 required for PC. 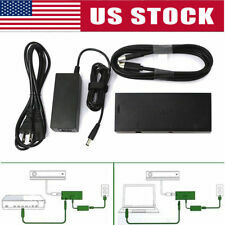 1 Adapter for XBOX One S. High Quality ETL/CSA/CE/NSF/FCC - We passed every evaluation of pool products, even ASTM which for pool alarm in USA laboratory. 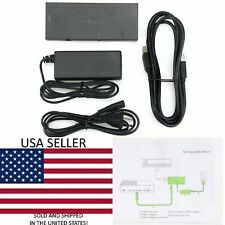 4 port usb hub for xbox one s slim. Trending at $20.68eBay determines this price through a machine learned model of the product's sale prices within the last 90 days. The item may show signs light use which may be very small marks, or light scratches. Microsoft Xbox. Amazon Kindle Fire. Samsung Galaxy Tab. - Xbox One. Fabric braided jacket is durable to withstand repeated unplugging and gives flexibility for easy storage. Fabric Braided Jacket. Sony Playstation 3. Wallet, Purse, Clucth. Includes: 2 Xbox One Rechargable Battery, 2 Charging Cable. It's just that simple! Compatible Platform: Xbox One. Current Generation. Last Generation. Strategy Guides & Cheats. Features: 100% brand new and high quality. A LED indicator light would display the power status for Xbox One system. Simple appearance and so lightweight which is so portable to be taken. 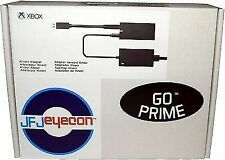 Perfect for Xbox One consoles Easy to use and to operate at affordable prices. It is so practicaland exquisite workmanship. Specifications: Item Size:17*7.5*4.